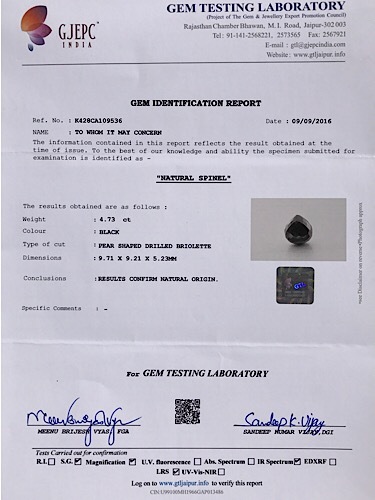 Black spinel is long lasting gemstone rating 8 on Mohs scale, due to its scratch resistance nature this gemstone is considered more durable as compared to other gemstones. 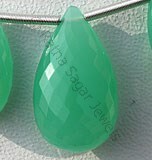 The history of this gemstone goes back to ancient time at the time of its inception in Badakshan erstwhile known as Balas or Balasica in northern region of Afghanistan. 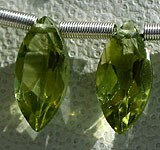 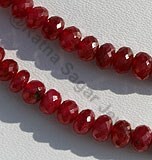 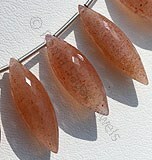 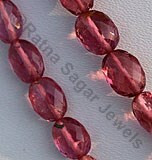 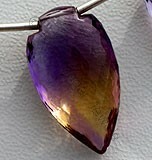 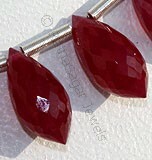 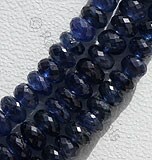 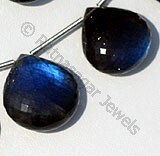 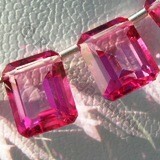 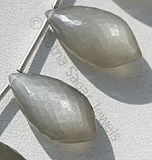 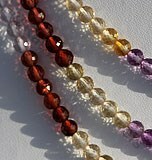 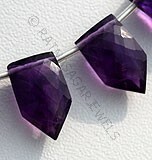 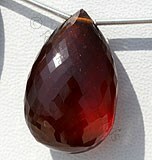 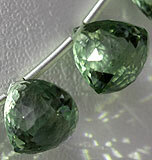 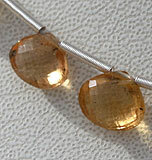 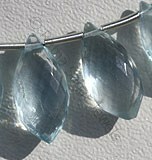 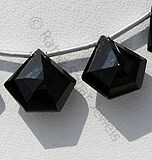 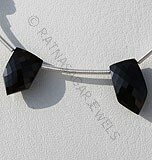 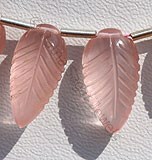 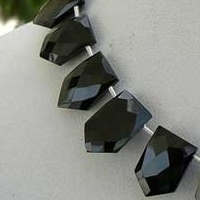 The name Spinel is derived from Latin word Spina referring to thorns, which is due to sharp nature of spinel crystals. 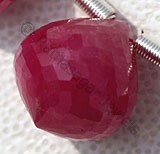 It would be interested to know that in earlier days this stone was regarded as Ruby by the ancient people due to same features adhered in both the gemstones. 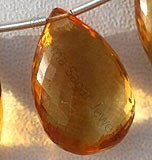 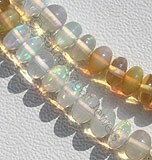 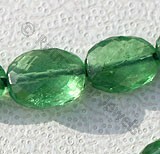 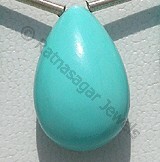 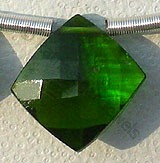 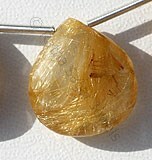 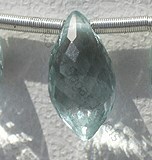 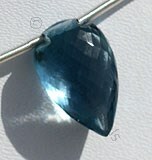 At present apart from being extracted in Badakshan, this gemstone is also available in Thailand, Burma, Sri Lanka and large portions of Africa. 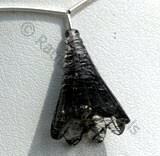 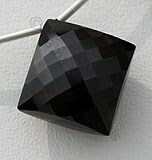 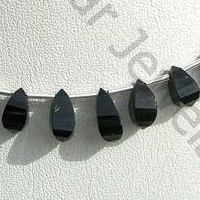 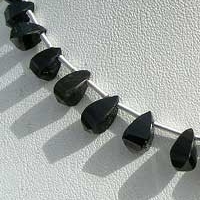 Black Spinel gemstone is extensively used in creating fascinating pendants, necklaces and different types of jewelry items. 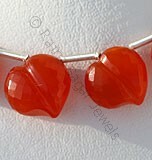 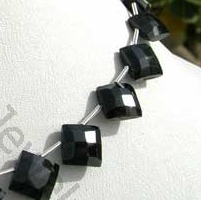 Use of this gemstone helps in strengthening your love relations with dear ones and is said to generate positivity at the times of problems and sorrows. 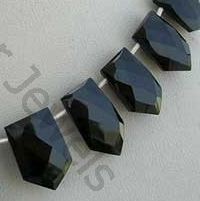 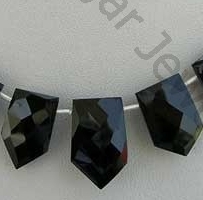 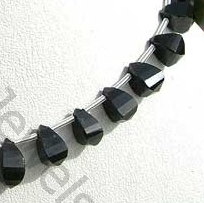 Natural Black spinel Gemstone Beads possesses property of opaque and vitreous luster is available in zed-black Color with diamond Cut, Polygon Shape. 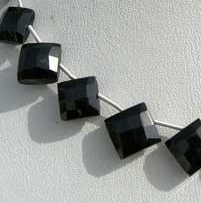 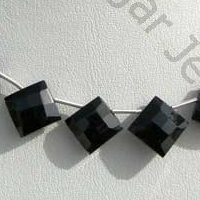 Natural Black spinel Gemstone Beads possesses property of opaque and vitreous luster is available in zed-black Color with puffed diamond cut, square Shape. 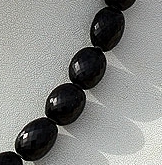 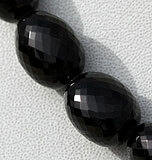 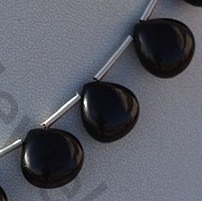 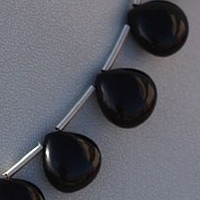 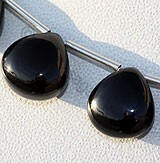 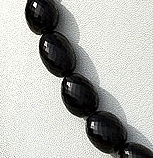 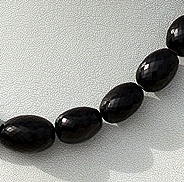 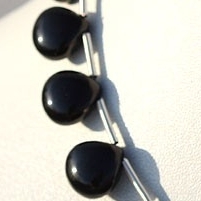 Natural Black spinel Gemstone Beads possesses property of opaque and vitreous luster is available in zed-black Color with smooth polish cut, heart Shape.